The Sushi Hotel (Shanghai Caohejing Hongqiao) was recently opened in 2017, making it a fantastic choice for those staying in Shanghai. 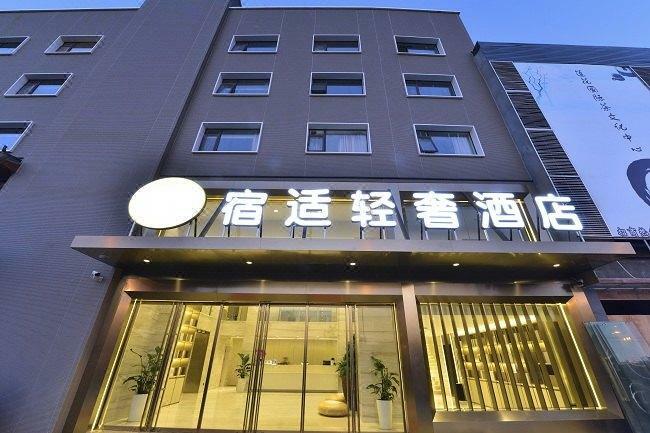 Traveling to the hotel is easy with Hongqiao International Airport located approximately 10km away and Shanghai Hongqiao Railway Station roughly 12km away. Transportation around the city is also convenient, with Hongmei Road Metro Station within walking distance. 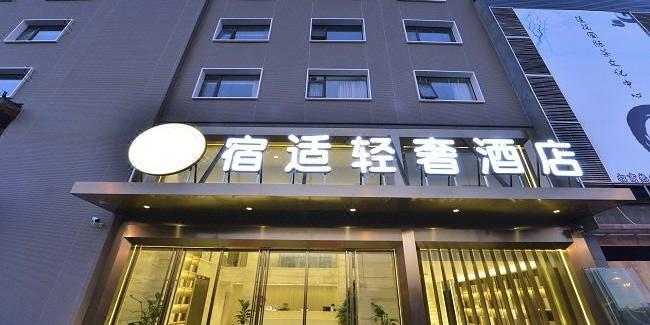 This hotel is located near many of Shanghai's attractions including Xiaonanguo Tangheyuan Japanese Hot Spring, Jinjiang Action Park and Shanghai Aerospace Enthusiasts Center. At the end of a busy day, travelers can unwind and relax in the hotel or go out and enjoy the city. A pickup service can be arranged for guests upon request. For guests' convenience, airport pickup can be arranged. For those driving themselves, parking is provided on site.